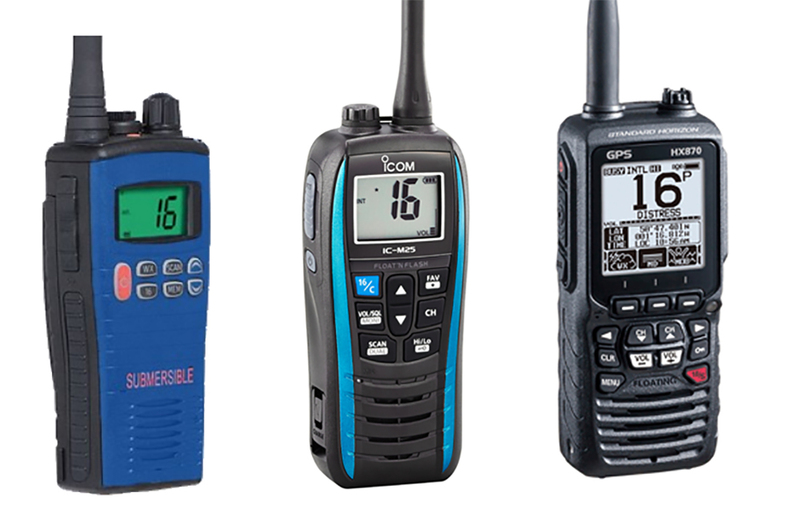 When it comes to buying a secondhand boat, it's crucial that you know where you stand with regards to VAT, otherwise you could find yourself seriously out of pocket. 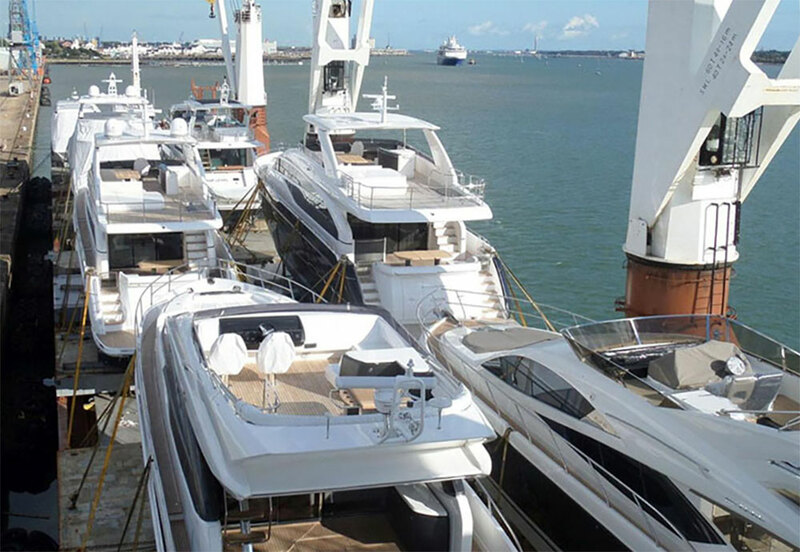 When it comes to buying a boat, it’s important not to underestimate the complexity of VAT and yachts, especially for higher value craft. 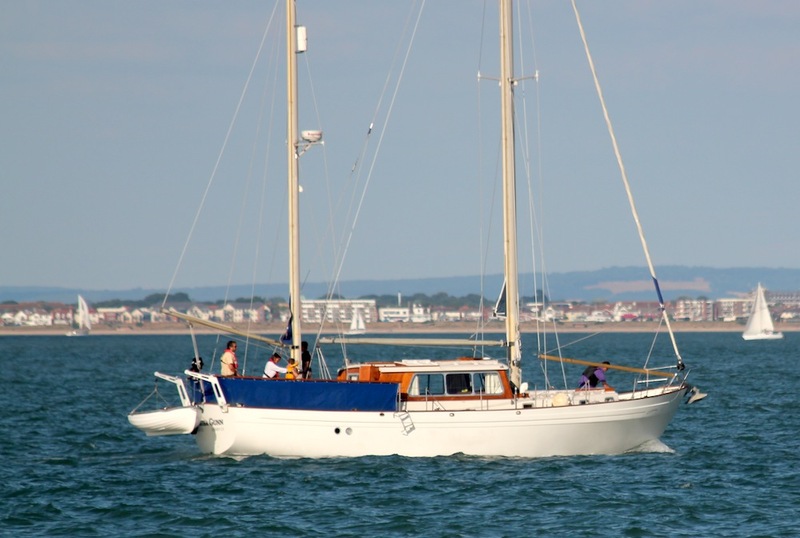 There are situations in which a boat that appears to have appropriate paperwork may not in fact be VAT paid. All privately owned vessels used by EU residents within the EU are required to be VAT paid. 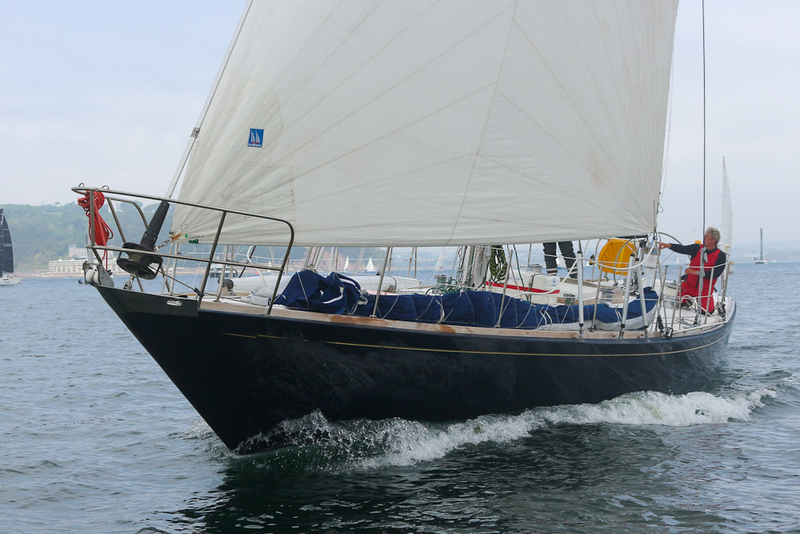 Customs officers in other EU countries you visit may require you to provide evidence of this, as will prospective buyers when you sell the boat. That sounds fair enough, however in practice many boats, particularly older ones, may not have the complete documentation. Ideally the evidence of VAT having been paid on the vessel will be in the form of the original VAT invoice, from when the boat was either first sold within the EU or when it was imported from outside the EU. In the case of home built vessels, invoices for the materials used in the construction boat will suffice. 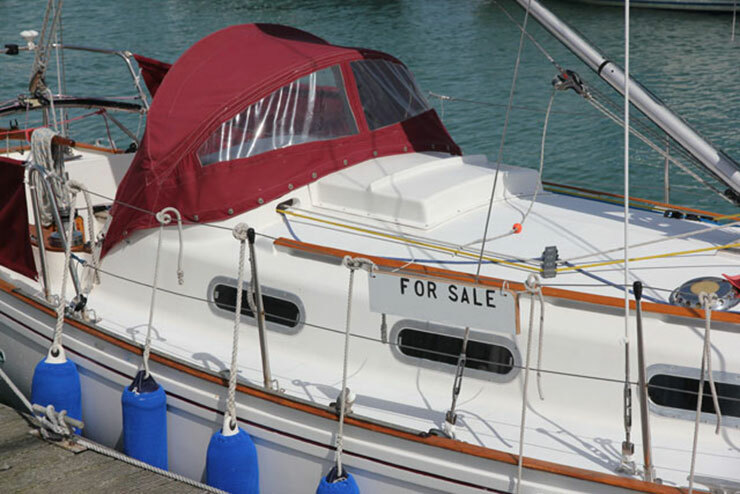 Before committing to buying a second-hand boat it’s important to ensure the VAT paperwork is available, or that the price reflects the lack of documentation. Older vessels built before 1985 are deemed VAT paid if they were in the EU on December 31, 1992, providing there’s paperwork to support both dates. For age this could be a marine survey, Part 1 registration, insurance documents or a builder’s certificate, while receipts for mooring or winter storage would satisfy the location requirement. 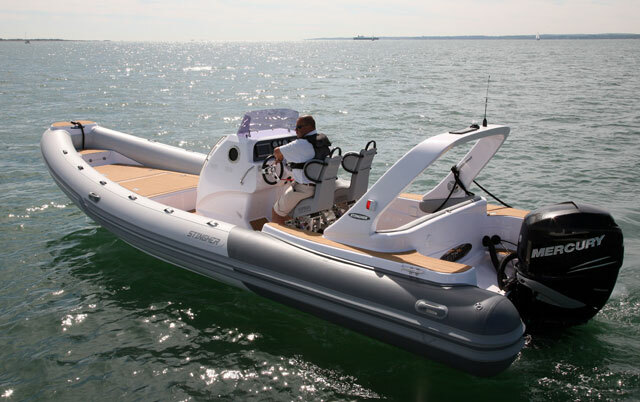 When buying a second-hand pleasure craft from any VAT-registered business in the EU, the invoice should itemise the VAT charged to you in that transaction (see How to inspect a second-hand boat before buying). If you are unable to provide the normal documentation as above, for vessels kept in the UK it’s recommended that, while cruising within the EU, you carry a Bill of Sale (if applicable and between two private individuals in the UK). Although this is not conclusive proof VAT has been paid, it indicates that the tax status is the responsibility of UK authorities. The Association of Brokers and Yacht Agents (ABYA) recommends that its members should obtain the relevant paperwork from the vendor before listing a yacht as being VAT paid. However, sadly, not all are so diligent, which can lead to delays in a transaction at a later date. On the other hand there are also brokers who are adept at tracing a long-forgotten trail of paperwork, even where companies are no longer in business. 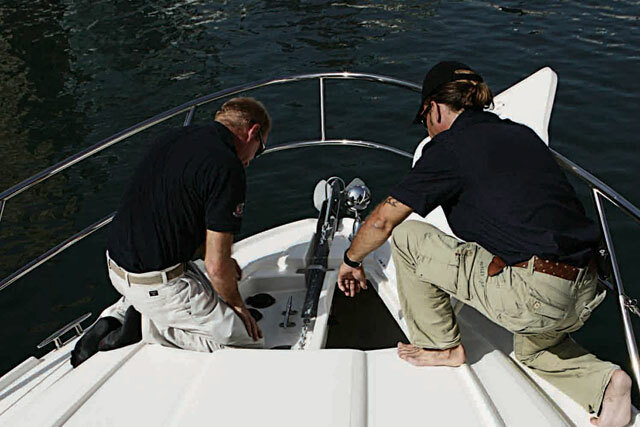 Complications also arise because a VAT paid boat can lose this status. This will happen, for instance, if it’s sold outside the EU – even if purchaser and vendor are EU residents. VAT must then be paid if the boat is brought back into the EU. Equally, boats that are kept outside the EU for more than three years may be required to pay VAT again. However, if the permanent importation of the boat coincides with transferring your residence from outside the EU, it may qualify for VAT relief. Similarly, a VAT-paid boat exported from the EU (such as when long-term cruising) may also qualify for relief on its return if it’s returned to the EU within three years of export. That is as long as it's imported by the person who exported it from the EU, and has not undergone significant repairs that increased its value. If you’re not resident in an EU country, you also can temporally import the vessel without paying VAT, for instance to cruise in the EU, usually for a period of up to 18 months. 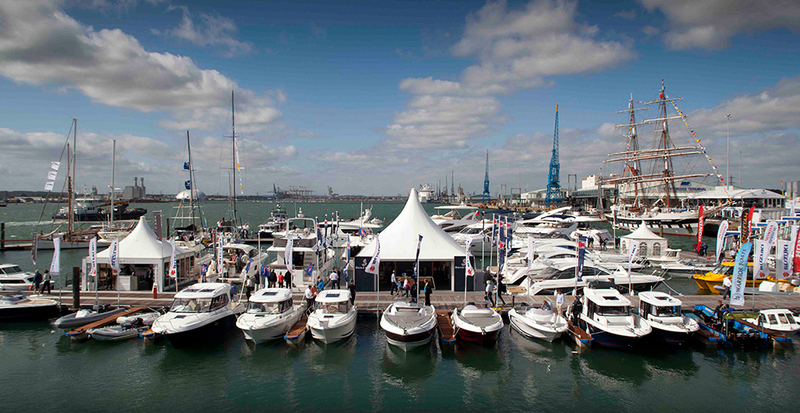 Should you expect the price of a second-hand boat to be reduced if it doesn’t have the appropriate paperwork? There’s no clear-cut answer to this. For many smaller lower value craft the vessel’s condition and level of equipment has a much greater bearing on its value than the 20 per cent VAT. On the other hand, it’s clear that a one-owner boat that’s only a few years old will be reduced in value by the entire value of the VAT if the paperwork is not available. Unfortunately, there are also many cases in which the legal situation is not clear cut, especially as VAT on boats is a tax on a transaction – the sale or importation of goods or services – not on the vessel itself. It’s in these cases that an expert broker or solicitor can help out significantly, especially for high-value yachts. And of course, it you're planning ahead, this will all change significantly with Brexit, but how exactly is yet to become clear. For more information see HMRC Reference Notice 8. 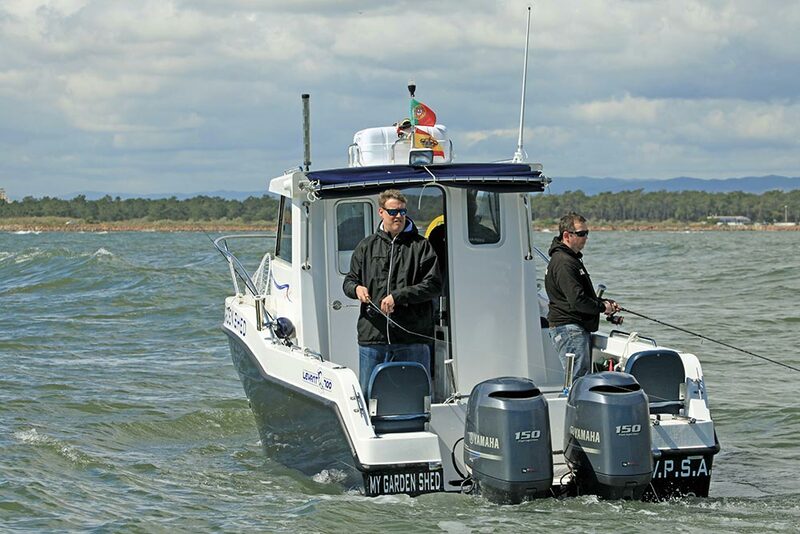 Read our full boat buying guide: How to buy a boat: first-time buyers’ guide or browse all of boats.com advice on buying and selling boats.